This summer, Sweet Life music is working to develope a week long Band camp intensive music program for high school and college students from to improve their playing techniques, hone their musical skills, and take their music to the next level. While high school students work on mastery of the basics from experienced instructors, college students receive top quality group instruction from professional musicians and top area performers. 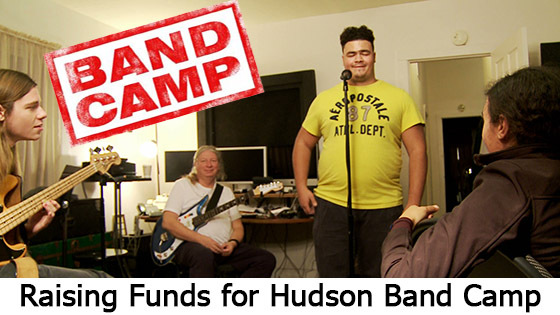 This urban band camp is designed to broaden interested student's musical horizons and help them discover just how far their music can take them. 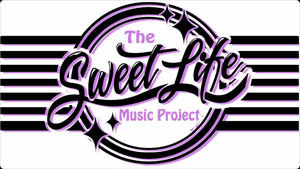 The Sweet life Music Project Band Camp offers a comprehensive music experience focused on developing the player in addition to developing playing techniques. At this two-week intensive camp, campers will perform with one of three concert bands and attend daily classes that include rehearsals, music theory, sectional and master classes, and an elective class. This camp provides an opportunity for students to receive exceptional instruction on the instrument that they love and to try something new. Each day is divided into individual periods and includes an hour break for lunch. On check-in day, each student will complete a placement audition which will place them into one of three concert bands. Performance opportunities are also an integral part of the camp experience. Students at Band Camp for will perform in two public performances; They may also perform in an elective class concert and our elite Solo Recital. Recital performers are selected by audition process. Details about all camp placement auditions and the honors solo recital auditions will be mailed to each camper after they are registered. Eligibility Campers must have attended grades 16-25. How to Register Click here for registration information and to register online. Instruments All campers must bring their own instrument to camp. Percussionists should bring sticks/mallets (timpani & snare) and practice pads. Concert times are subject to change. This camp offers students the option to sign up for private lessons at an additional cost of $50.00 per 50-minute lesson. All lessons are organized and paid for in full at camp check-in. Payments for lessons are payable by cash or check only and checks must be made payable directly to the instructor. Lessons are scheduled with a teacher based on availability. The lesson will take place during lunch or during a sectional rehearsal; no lessons are scheduled outside of the 8am-5pm class day.